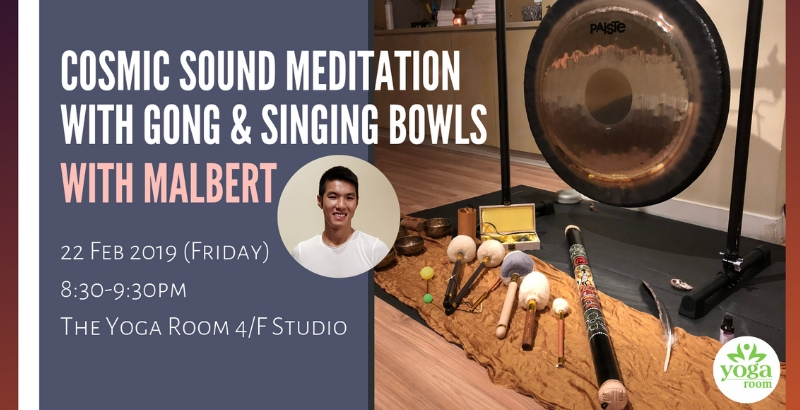 Discover the Universe within you with gong, singing bowls and other instruments that tune to specific planetary frequencies. Release tension and energy blockage as the sound waves travel through your body. Explore and expand your consciousness while you become one with the universe. This is also a great opportunity to experience a deep state of tranquility, balanced chakra energy, improved circulation and sleep quality.